This month, Kentuckiana Health Collaborative welcomed its newest employee, Sassa Rivera. Sassa is the part-time administrative assistant. She handles managing membership, coordination of meetings, obtaining supplies, coordinating direct mailings, and working on special projects, among other duties. KHC members will get to know Sassa well as she becomes more familiar with her role in upcoming months. Sassa Rivera is currently an undergraduate student at Bellarmine University, majoring in Sociology with a minor in Marketing. She will complete her degree in December 2017. In her spare time, Sassa volunteers at the Kentucky Americana Community Center or La Casita Center, assisting in translating for immigrants and assisting in their advocacy programs. 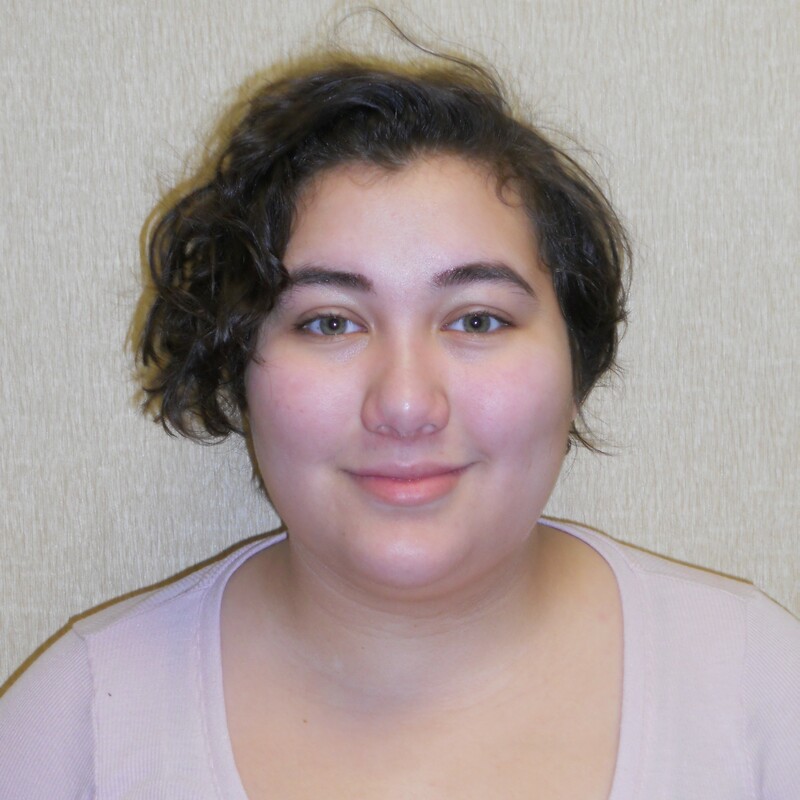 Though Sassa would describe herself as a “military brat,” she has come to call Louisville her home and plans to stay here to pursue her graduate school education and livelihood here. Something that might surprise you about Sassa: She owns a hedgehog.